Like I said in my post from last week, that I wanted to share more about my interests to you all. Not many of you all know this but I’m a writer for Arama! JAPAN. I just absolutely love music, Japanese music in particular. Most people have a big misconception of the Japanese music industry and believe that it’s only AKB48 and Johnnys. Though it is true that the music charts would have you think so, it goes beyond idols. So I wanted to share with you all one of my favourite artists, AKLO. I feel like J(apanese)-urban is so heavily slept on, in the grand scheme of music from Japan. 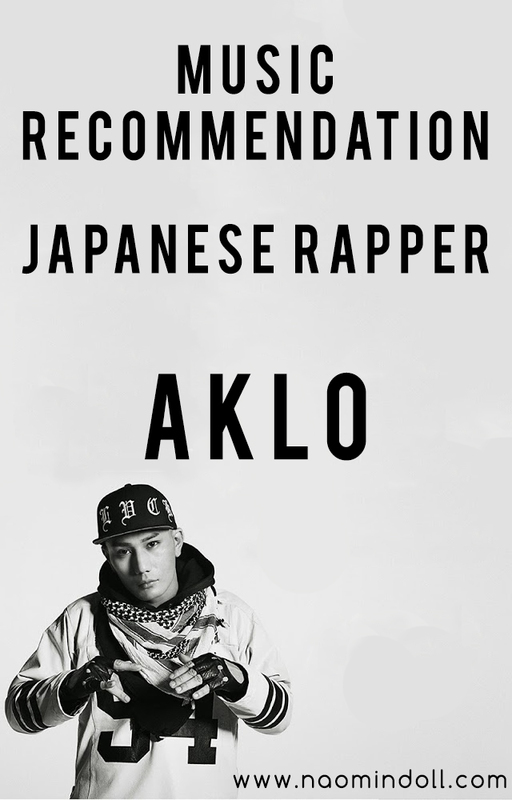 AKLO is one of the most talked about rappers in Japan from this current generation of MCs. 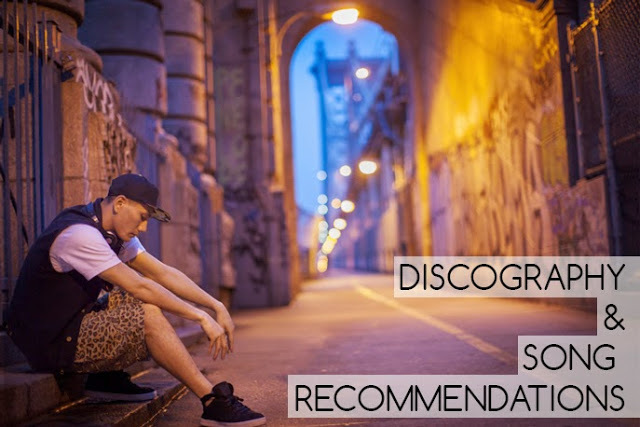 So I was like, why not make my first music blog post about some I really, really like! I have to say, that unlike other Japanese acts, there is not a lot of information on AKLO as far as his name or age goes. Which is like 180 to Western and Korean acts, where I feel like I could tons of information on them and then some. AKLO always interested me because of his mixed heritage and his trilingual ability. He’s born to a Japanese mother and Mexican father, meaning he’s fluent in Japanese, Spanish and English. He lived in Mexico till he was about 10, then he moved back to Japan. At some point in his life he’s lived in New York, Oregon, Osaka and Oita as well. In 2008, the rapper came onto the scene with a collaboration with Japanese guitarist, Teppei Sora. They formed the unit AKLO to Sora in which they released a titular album. In 2009, he presented himself as a soloist with his first internet mixtape, DJ UWAY presents A DAY ON THE WAY. The following year, he uploaded his second mixtape online, titled 2.0. This second mixtape got him major recognition. It resulted in Amebreak voting him best free mixtape of the year, and Spaceshower TV featuring him on LEADERS OF THE NEW ERA 2010. In the same year, he collaborated with L-VOKAL on the project, BETTER HALVES. Then later, his first single, ONE WAY OUT was released. 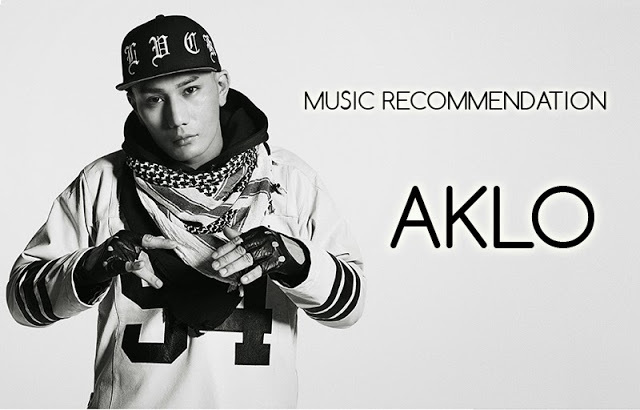 In 2011, AKLO won the award, BEST OF RAPPER at the WOOFIN’ AWARDS which is hosted by the mens B-kei magazine WOOFIN’. Sometime after, he was able to host a hip-hop program, INSIDE OUT. This program is part of Taku Takahashi’s internet radio site, block.fm. In mid-2012, AKLO was signed to BACHLOGIC’s record label, ONE YEAR WAR MUSIC where he released his first solo single RED PILL. Months later, he released his first solo, full-length album, THE PACKAGE. By the end of the year, he was voted as best new hip-hop artist by iTunes. The following year, he collaborated with XBS (NITRO MICROPHONE UNDERGROUND) on the song, THE FUTURE ONE. This served as the anniversary song for the 30th of the NIKE Air Force 1. Later, he released his second single, NEW DAYS MOVE. In October and November of the same year, him and label mate, SALU, went on the O.Y.W.M. TOUR 2013. A subsequent live DVD was released in February in the subsequent year. As for last year? In July, he released a limited edition single from his unreleased (at the time) album, Catch Me If You Can feat. KREVA. It was limited to Manhattan Records and Tower Records stores. In September he dropped his second album, it featured artists such as KREVA, Crystal Kay, JAY’ED, K DUB SHINE and SALU. Since November, he appears on the radio show Break It Down (on InterFM) as a regular, every second Monday of the month. I personally look forward to what AKLO will be doing this year, though I feel like he’ll be on a down period. I can see him just focusing on working on his third album, while doing some collabs here and there. Oh wow! I've never heard of AKLO, but I like what I hear! At first I was surprised at how perfect his English sounded, then I realized you posted that he's of mixed heritage and spent some time outside of Japan! I'm glad, I'm really thinking about making my next music post for SALU. Yay! AKLO is really one of my favorite Japanese rappers, so I really want everyone to get to know about him. I highly recommend his first album, The Package. You should watch his MTV81 interview, it was my first time here him speaking English. Now I want to hear him speak Spanish.